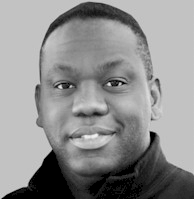 Finally, a fresh and riveting piece about professional football in American, from a fan’s perspective. 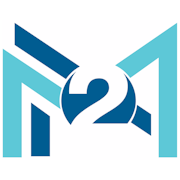 The knowledge about the game derived from over forty-three years of watching and consuming NFL content. 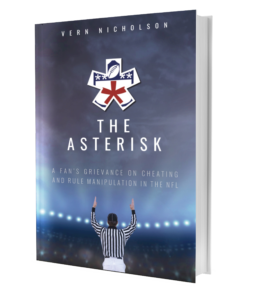 Vern Nicholson devotes over two hundred and forty pages to ‘The Asterisk’ and a conversation that happens to be on the tip of many fan’s tongues around the league. We’re dealing with a litany of rules changes since at the beginning of the summer the NFL announced changes to the catch rule and introduced more rules on tackling. When rules changes were historically introduced in professional football, over the years, they were often introduced to increase the profitability of the League and The Asterisks carefully points out the effects of rule changes or “manipulation” on athleticism. The specter of the integrity of America’s favorite pastime is considered in this remarkable piece. It’s definitely be a must read and added to every football fan’s bookshelf or online library. 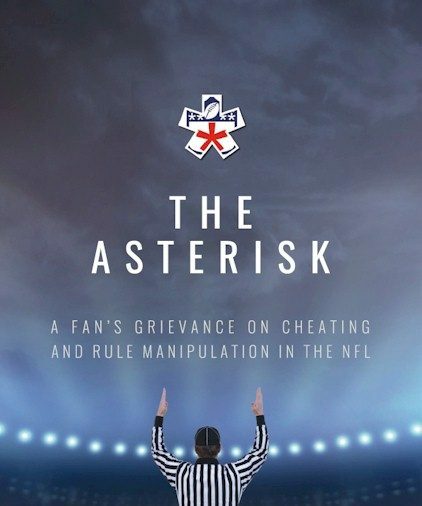 This remarkable book is now available on Amazon.com, Google Play and will be available at Barnes & Nobles during the up-coming football season.